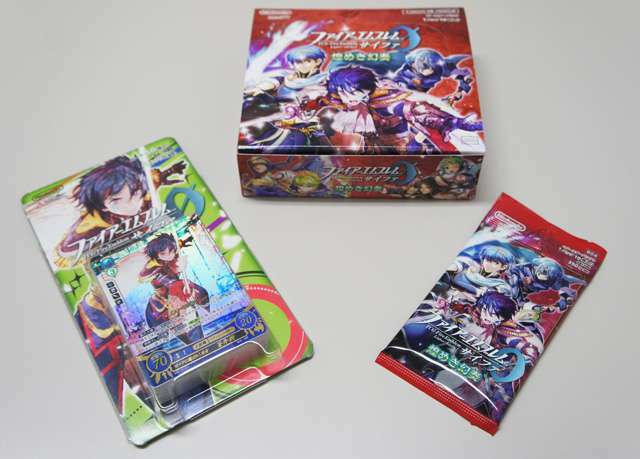 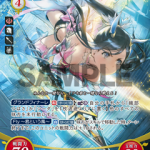 As announced previously, the fourth series of the trading card game Fire Emblem 0 (Cipher), which was released in Japan today on March 17, includes Tokyo Mirage Sessions #FE cards. 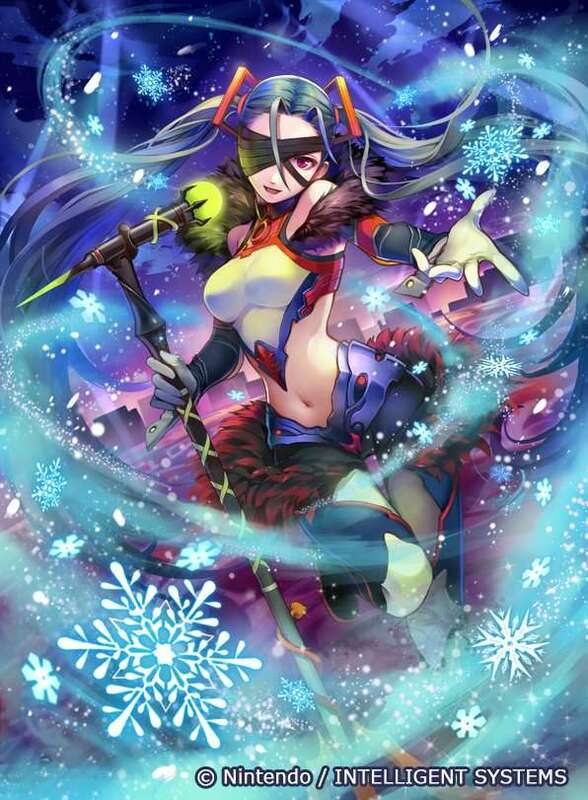 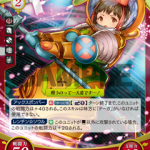 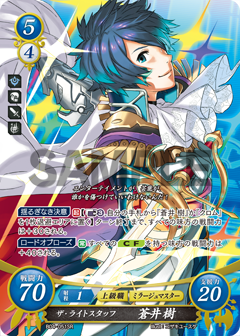 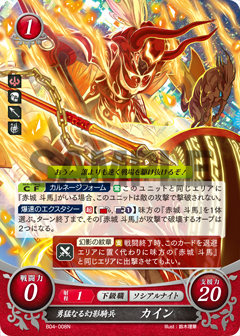 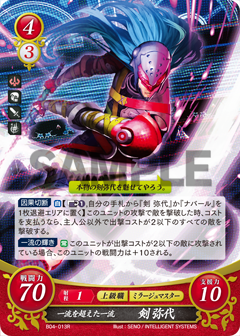 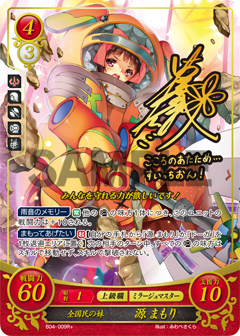 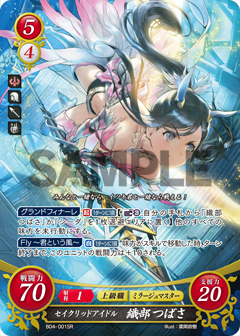 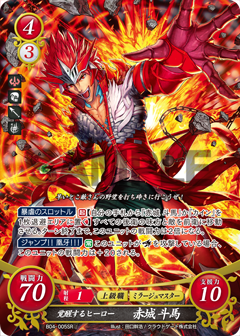 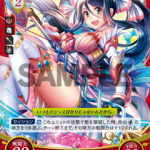 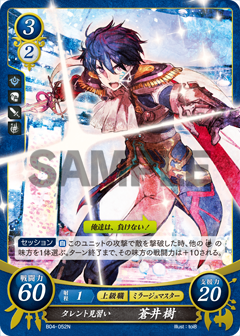 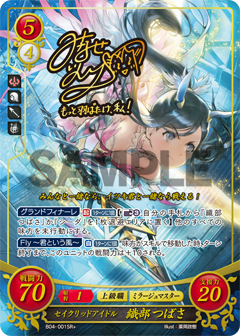 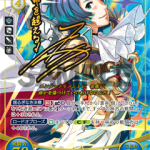 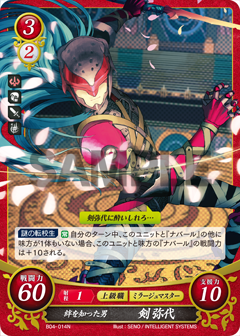 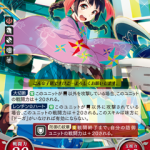 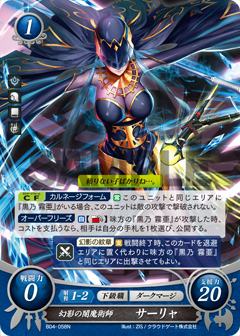 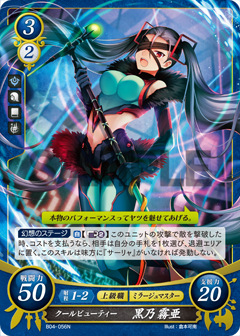 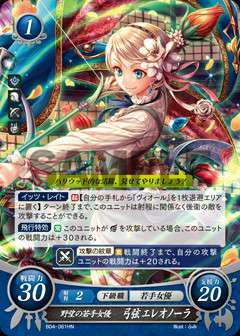 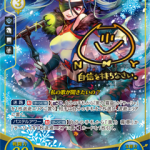 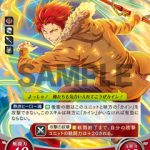 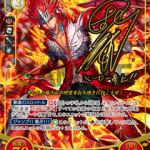 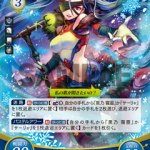 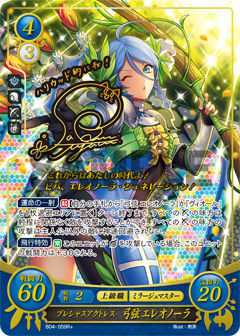 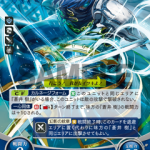 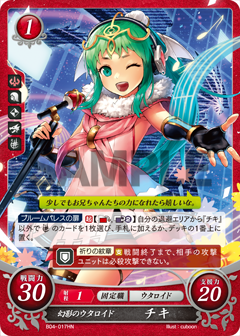 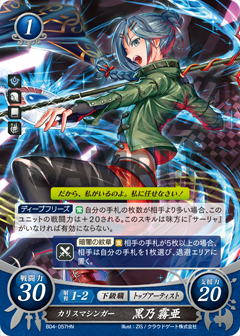 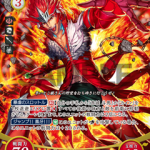 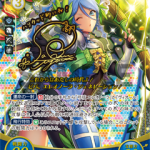 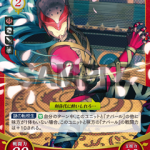 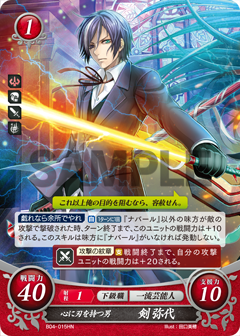 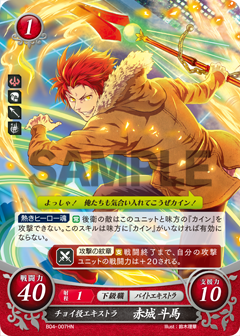 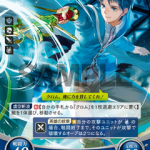 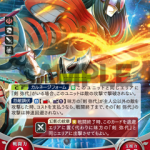 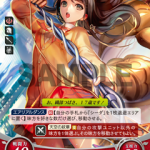 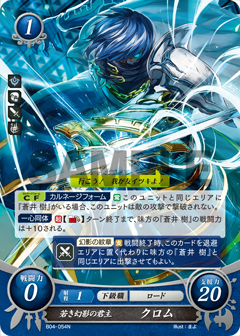 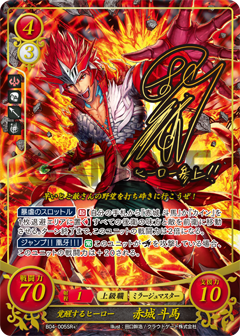 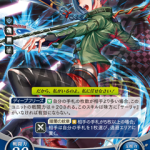 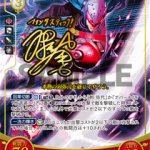 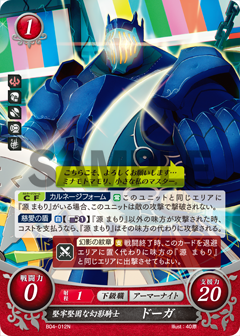 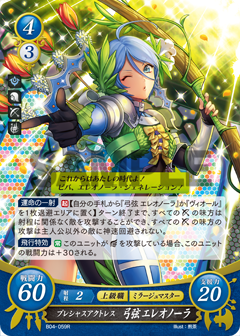 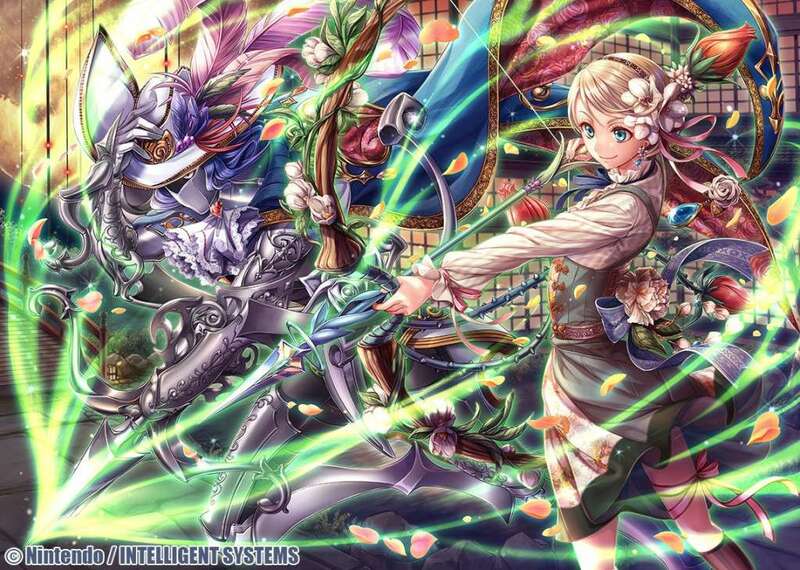 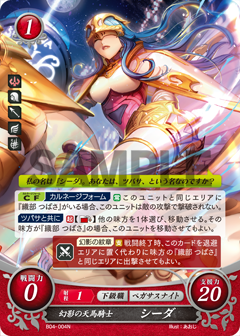 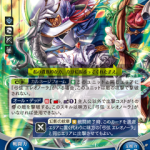 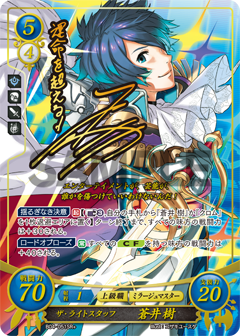 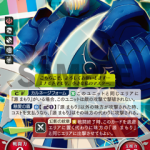 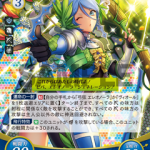 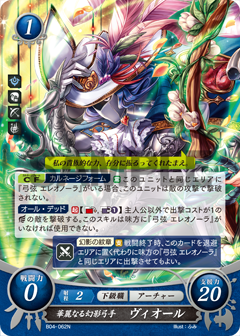 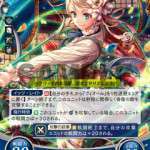 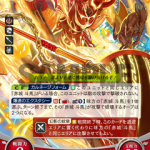 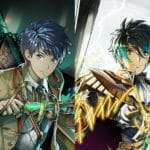 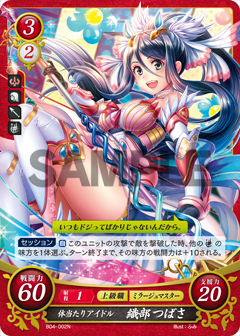 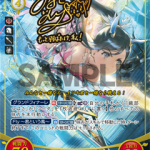 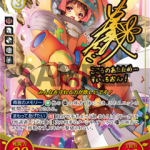 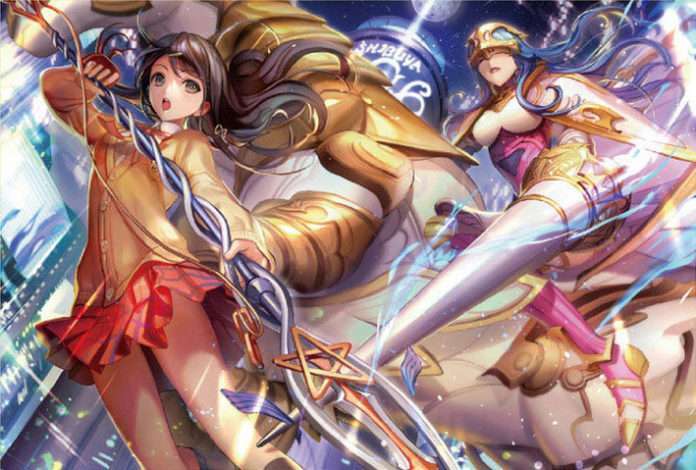 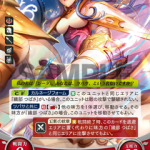 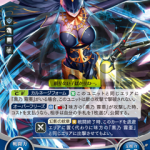 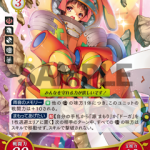 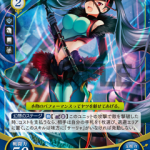 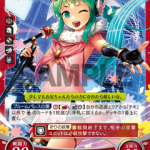 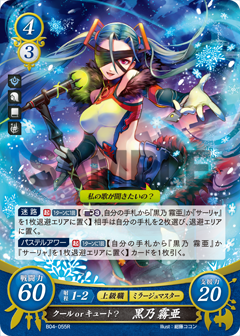 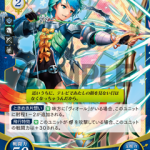 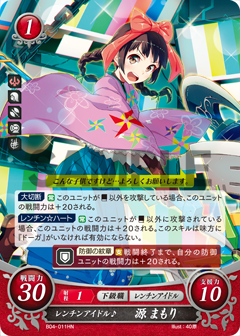 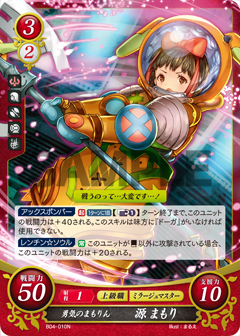 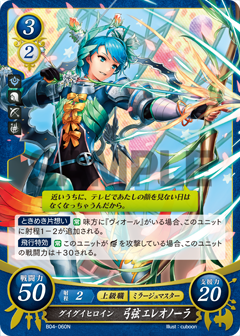 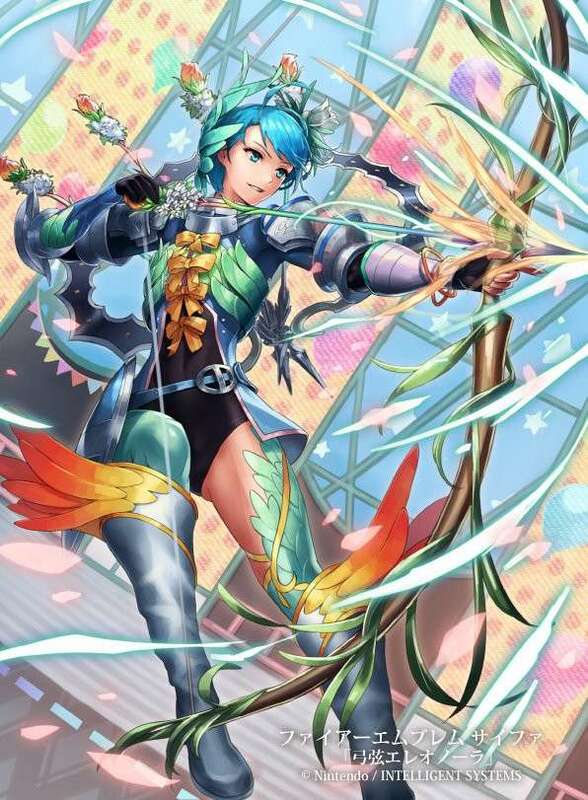 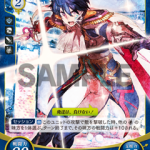 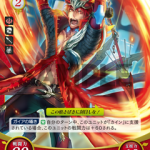 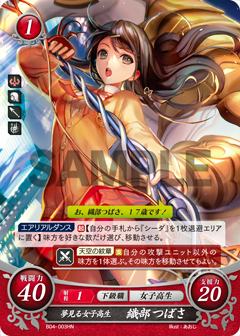 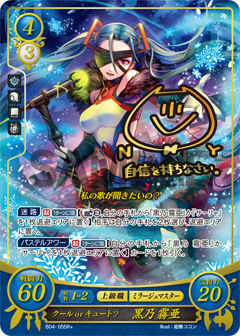 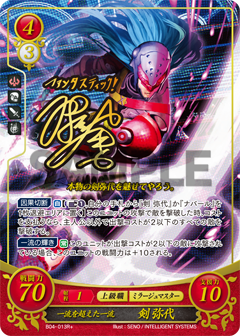 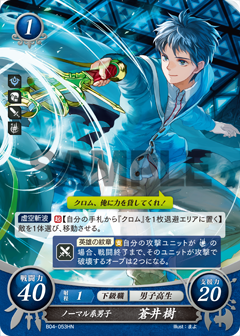 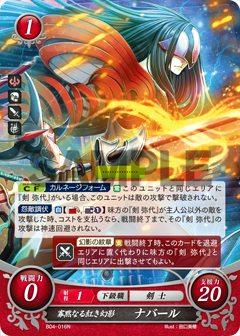 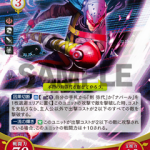 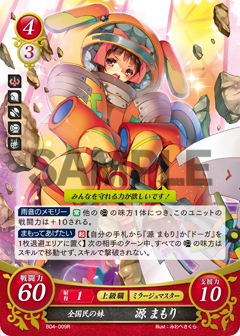 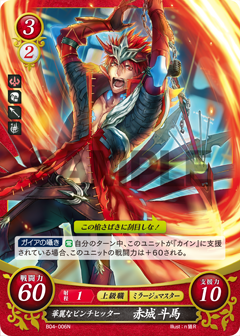 Illustrations for the series 4 Fire Emblem 0 (Cipher) cards, offered in booster packs for the TCG, have been revealed on the official website accordingly. 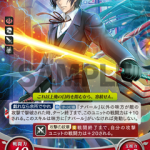 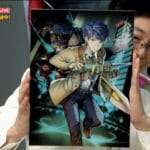 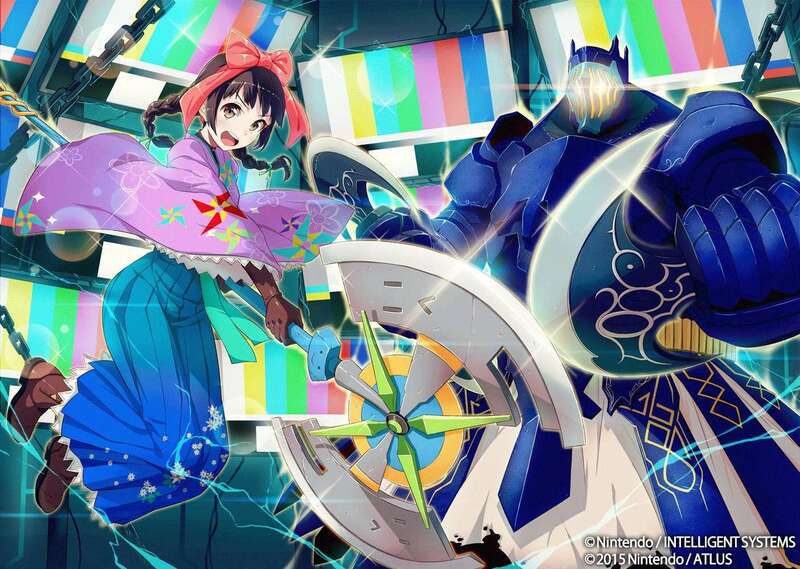 Additionally, a new blog update on the official Japanese website for Tokyo Mirage Sessions #FE was made by Intelligent Systems’ Ryota Kawade, who serves as a producer for Fire Emblem 0 (Cipher). 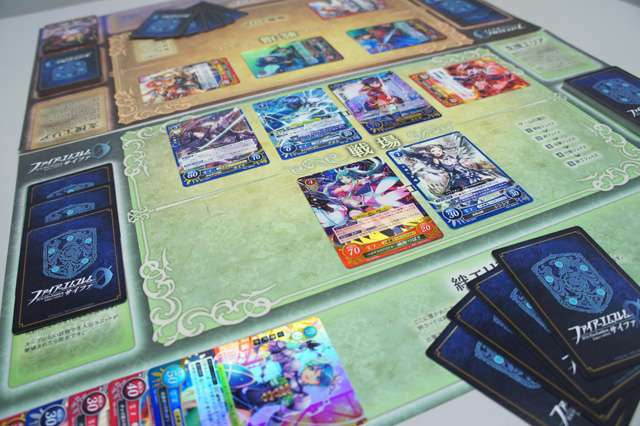 The update introduces the sale of the fourth series of the TCG, which includes Fire Emblem and Tokyo Mirage Sessions #FE characters. 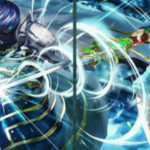 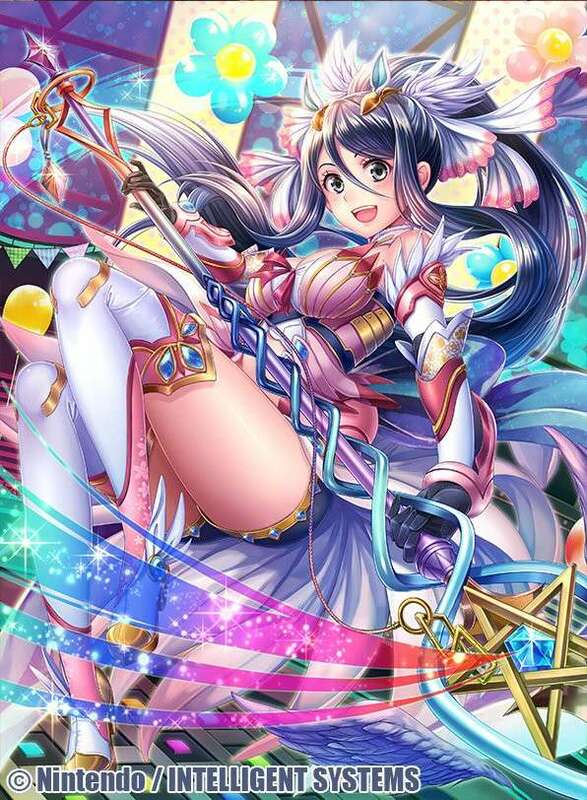 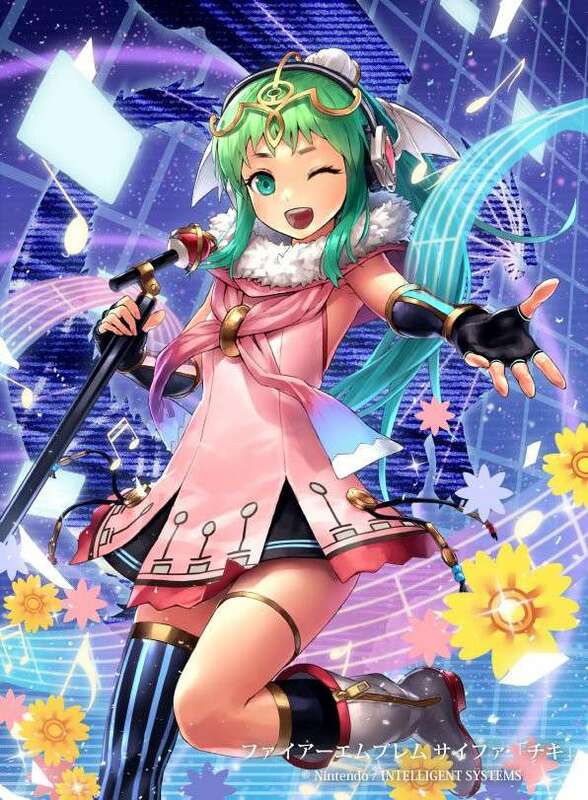 Tokyo Mirage Sessions #FE (previously known as Shin Megami Tensei X Fire Emblem) was released on December 26, 2015 in Japan for the Wii U. 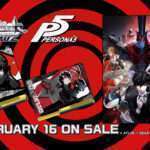 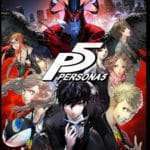 It will release in North America and Europe on June 24, 2016.